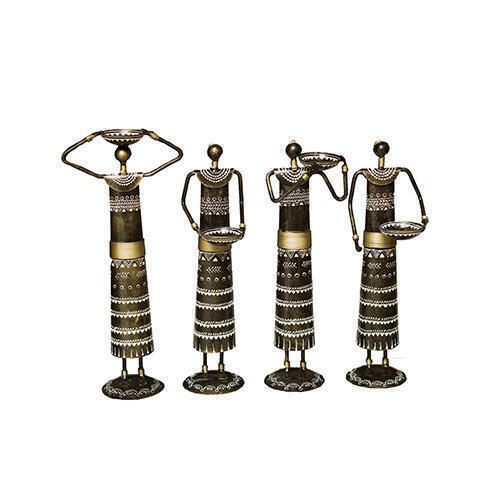 Pioneers in the industry, we offer metal lady tealight candle holder, china duck oxidised metal handicrafts, metal tribal musician statue and wooden key chain from India. 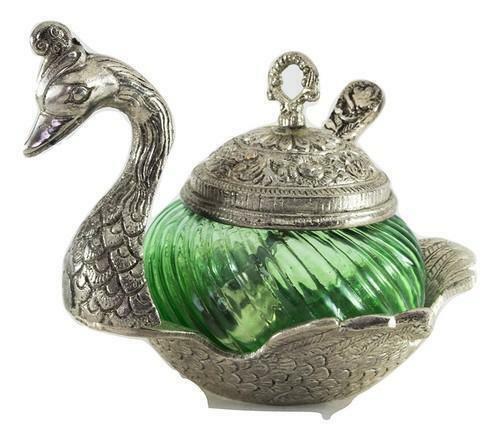 Owing to the presence of our expert team members, we are able to offer a wide range of Metal Lady Tealight Candle Holder. Packaging Details: good packaging, non breakable. 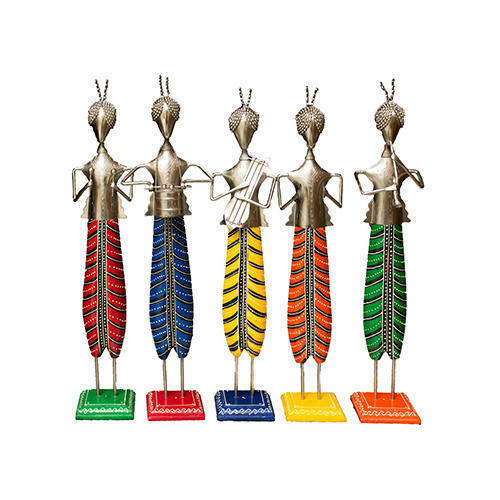 We are the most trusted name amongst the topmost companies in this business, instrumental in presenting Metal Tribal Musician statue. 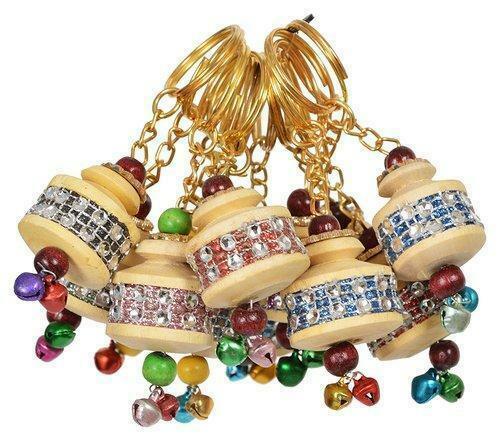 Hand made wooden keychains. jaipur handicrafts. Looking for “Oxidized Metal Handicraft”?